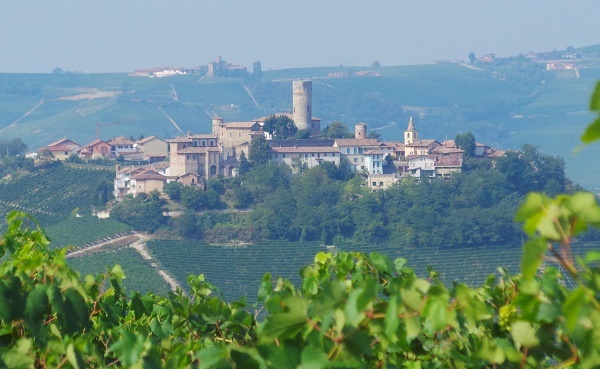 The 2003 vintage in Barolo will be remembered for a scorching hot, dry summer that pushed growers to the maximum. Ten years later, how have the wines turned out? I have very clear recollections of 2003, the last year I lived in Italy before returning to Boston for graduate school. The weather was brutally hot day and night. In restaurants, wines served chilled from the cellars would become undrinkably warm in a matter of minutes. The extreme heat wave became a public health crisis, especially among the elderly. It was that bad. With a few exceptions, the 2003 Barolos are deeply marked by the torrid conditions of the year. That much is evident. Classicists will undoubtedly prefer cooler vintages such as 2004, 2005 and 2008 and/or the great recent, highly structured years such as 2006, even if it is too soon for those wines to give their best. But in restaurants or other settings where immediacy is a virtue, the best 2003s will deliver plenty of pleasure. Piedmont saw 40 days of uninterrupted blistering temperatures during he summer with no rain or respite of any kind. Just as importantly, the diurnal shifts that are so critical for the full development of color, perfume and tannins were nowhere to be found. When faced with sweltering temperatures and no rain, plants shut down in an effort to conserve energy and simply survive, which meant the skins and seeds stopped ripening. Sugars continued to mount, however, which threw off any semblance of balance. Top growers knew how to keep the vines in somewhat healthy equilibrium, but it wasn’t easy. Not surprisingly, the 2003s are all over the board when it comes to quality. Curiously, the hard, unripe tannins that were such an issue when the 2003s were young have helped many wines retain freshness over the first decade of their lives. In some instances, the 2003s are better and more complete wines than the 2000s, which were generally received much more positively upon release. Barolos aged in French oak started off at a distinct disadvantage. Think of this equation: Nebbiolo (tannic grape) + lack of full phenolic ripeness (more tannins) + French oak (more tannins). Add in the naturally oxidative qualities that result from the large surface area of oak to wine in French oak barrels vis-à-vis larger botti and you have a recipe for early maturing wines. 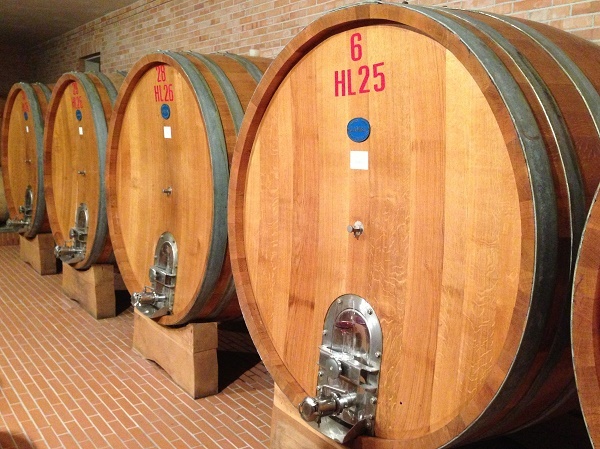 Still, some of the best wines of the year were aged in French oak barriques. At the end of the day it all comes down to grower, grower, grower. One of the things I look for in wines as they age is the evenness in which the separate components develop; namely: aromatics, fruit and structure. In difficult years such as 2003, many wines are more evolved in their bouquets than in the fruit or structure. 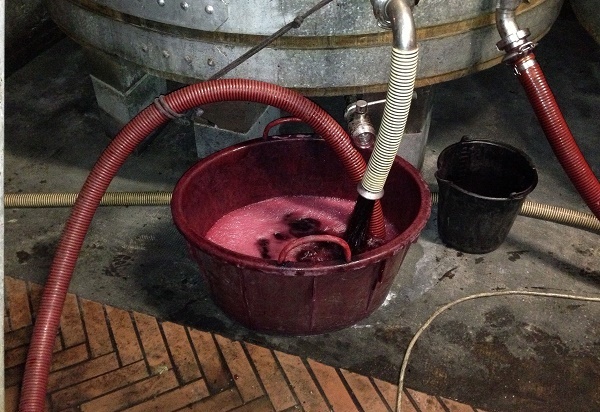 In other wines, the fruit is beginning to drop out, exposing the tannins. Those wines will only become more unbalanced over time. In a great wine, all of the elements age at the same pace. To me that is the essence of balance, and it can be achieved with a wide variety of approaches and styles. 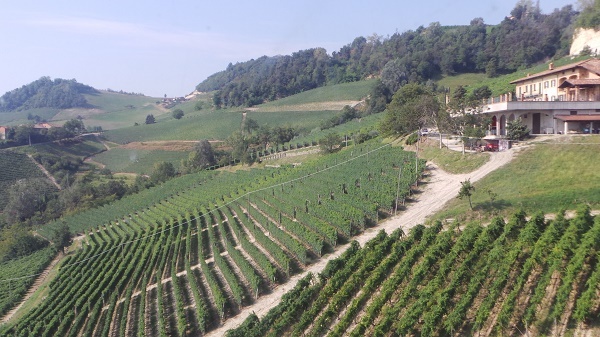 Old timers usually point to 1985 as the first ‘modern’ Piedmont vintage in which an unusually warm year yielded uncharacteristically deep, soft wines with considerable near-term appeal. Today, we know that ageability was not sacrificed in the 1985s, as the best wines have aged impeccably, even if they won’t match the 1971s or 1978s for sheer longevity. But 2003 took things to another level never seen before or since. In 2003, Piedmont was just beginning to emerge from a period in which many of the concepts of the modern school were being challenged and/or used less dogmatically, including an obsession with de-leafing, the search for miniscule yields and the heavy use of French oak. Vines are like people. They don’t like extreme conditions. But, just like us, vines adapt. So do growers. Although the 2007 vintage and its wines are totally different than the 2003s, there is little question the experience of 2003 has helped a lot of growers cope with the string of warm, but less extreme vintages that have followed, including 2009 and 2011. Today, growers pay much more attention to canopy management; yields are no longer exceeding low and French oak barrels are employed less in favor of casks and used more judiciously where they are still favored. I believe the greatest legacy of 2003 will be felt not in these wines per se, but in the lessons growers were able to take away from the year. The wines in this article were tasted in November 2013, with a few follow-up tastings at the Vinous office this spring. Readers should note that some of the 2003 Barolos were tasted from magnum, which helps wines mature more gradually.